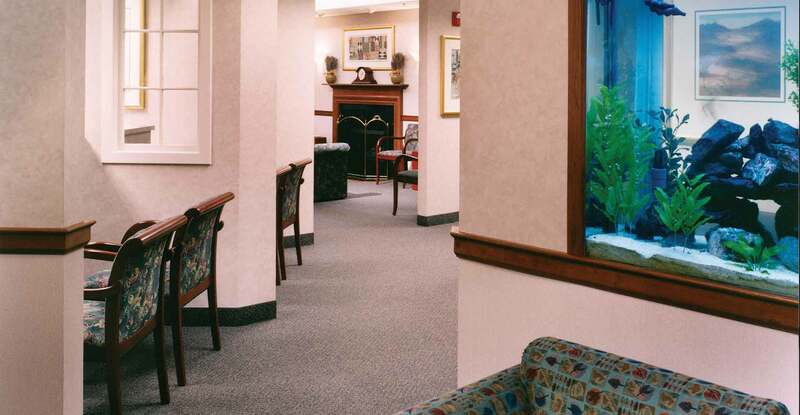 When designing renovations to the Gastroenterology Center of Connecticut, the emotional and psychological well-being of patients was a top priority. The new space maintains a comfortable dimension, and is focused on a nurturing environment. 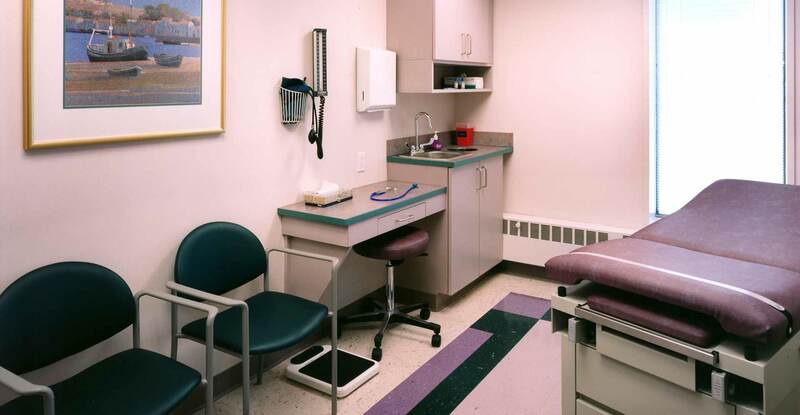 With a series of transitional areas between entry and exam rooms, patients and their families are now afforded an increased level of confidentiality as well as convenience. 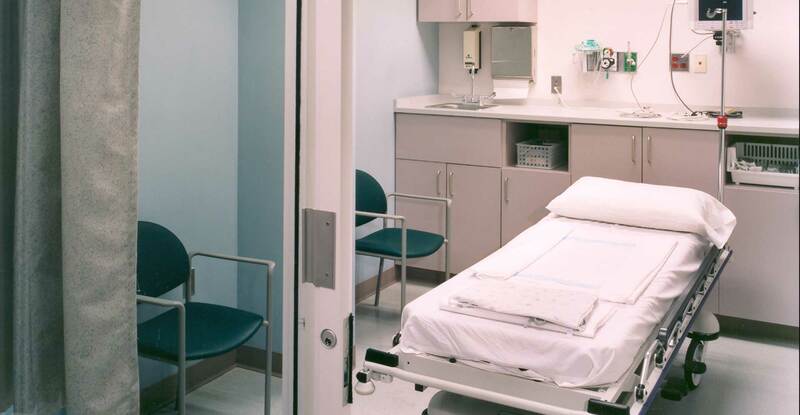 A soothing monochromatic color scheme was selected, with special attention paid to architectural elements such as tray ceilings, chair rails, and the use of indirect lighting. Textures were introduced through the use of wall coverings, fabrics, wood, and artwork. 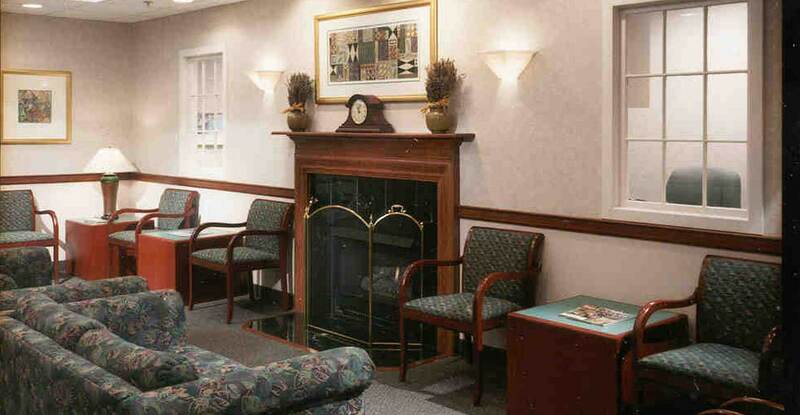 A gas fireplace now warms the sub-waiting room, and temperature control and audio systems further ensure patient comfort. 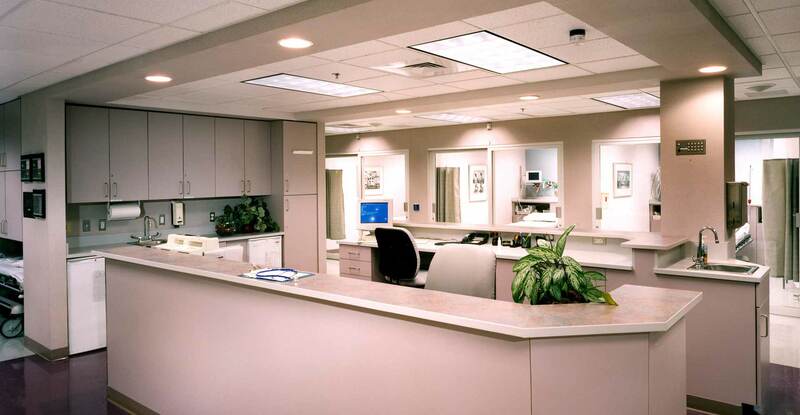 Interior design was provided for this practice in three office locations: Hamden, Guilford, and Milford.